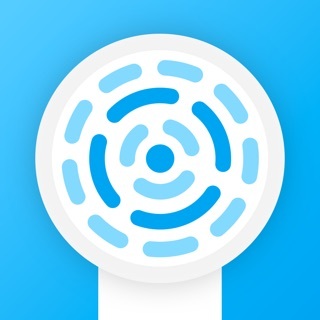 With MOVIST you can keep track of the movies you own, the movies you wish you had, the movies you saw and the movies you want to watch in a simple and elegant way. It's easy, just type the title of the movie you want and we'll find it. You own the movie? Add it to your Collection. You wish you had that movie? Add it to your Wish List. You saw a movie? Mark it as watched. You want to see that movie? Add it to your Watchlist. Sort your lists the way you want to. 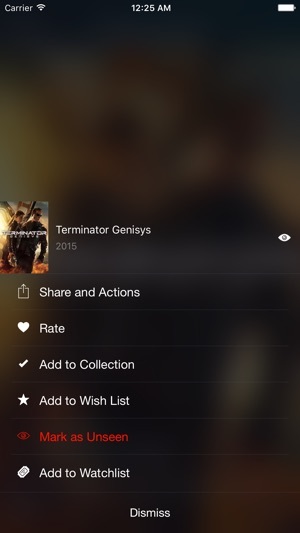 Group your movies to find them faster in your lists. 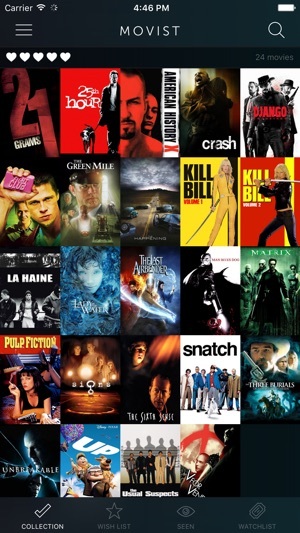 Brag about the size of your collection by scrolling through the wall of movie covers you have in your lists. We built an amazing discovery engine. 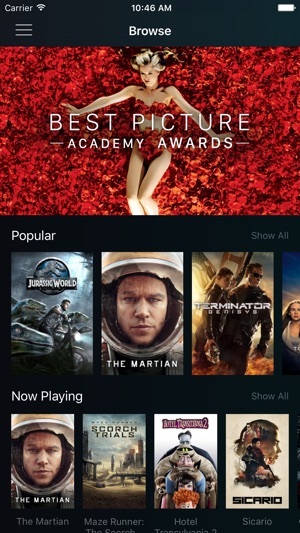 The suggested movies will be tailored based on the movies you'll like or dislike. 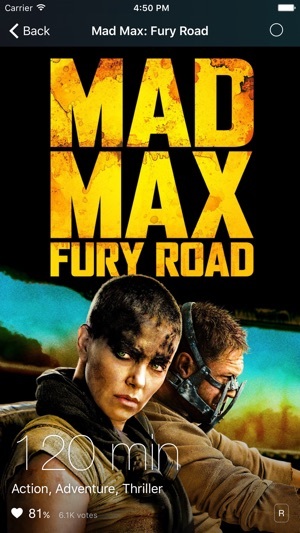 We created an awesome selection of handpicked movie lists just for you. Find more movies thanks to movies related to an actor, a crew member or another movie. You saw a movie and want to remember what you thought about it? Rate it! Tell your trakt friends what movie you are watching right now. 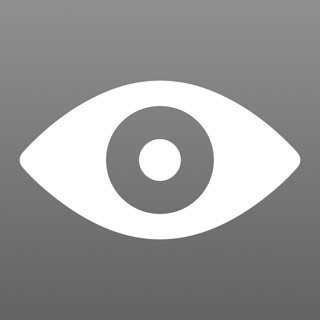 Keep everything in sync between your iPhone, iPad and the web thanks to trakt.tv integration. The number of comments is now displayed in the movie detail view. A tap on the number of comments brings you directly to Rippple (our new app). Enjoy the latest improvements of our Poster Image Loading System. You will now also be able to refresh images from the "Share and Action" menu. An sich eine gute App! Jedoch werden teilweise gesehene Filme wieder aus der Liste geschmissen oder Filme welche man zur Watchlist hinzugefügt hat werden dann doch nicht hinzugefügt! Absolut unzuverlässig, es gleicht eher einem Glücksspiel ob etwas abgespeichert wird oder nicht. Dann doch lieber zurück zu Imdb. Hier sollten erstmal die Bugs gefixed werden, bevor man Geld für so eine App verlangt! Movist hasn't been able to load images correctly for years now and the app is very slow. Pretty bad for an app that cots 3€. 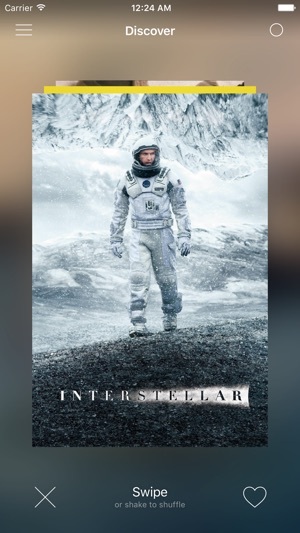 Für mich die beste Film-App. Tolles Design, umfangreiche Funktionen und häufige Updates um auf Anpassungen zu reagieren. Die Synchronisation mit Trakt läuft absolut glatt – nur die Suche könnte noch etwas besser sein und etwas flexibler auf Eingaben reagieren, sodass der Titel nicht exakt richtig eingegeben werden müssen. © LINITIX. All right reserved.